This entry was posted in Future Releases on April 24, 2014 by admin. This entry was posted in Future Releases on April 21, 2014 by admin. 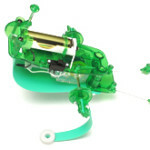 This entry was posted in Future Releases on April 15, 2014 by dunebuggy. 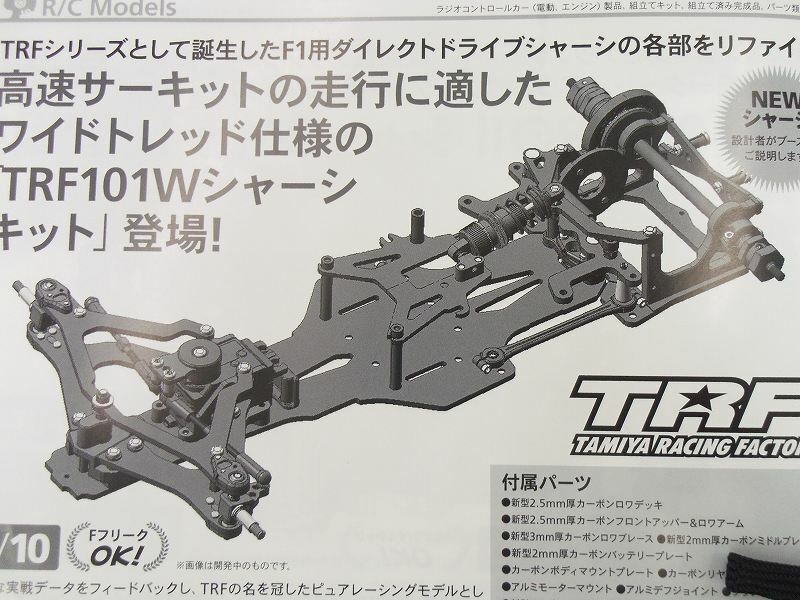 ★ It is chassis kit which improved further TRF201XM. ★ Long wheelbase specification of midship motor layout aluminum lower deck of 3.0mm thickness proud of high-strength, up the running stability. 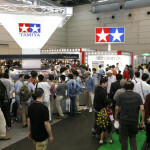 ★ Gear case is also made of aluminum with high strength. ★ Selection formula that set both types gear diff and the ball diff. ★ It is shipped with a big-bore-aeration damper. 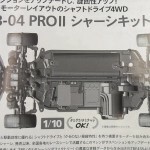 ★ 4WD pick-up the image of an actual vehicle on the rise in the United States to “lock buggy” is an appearance in the RC. 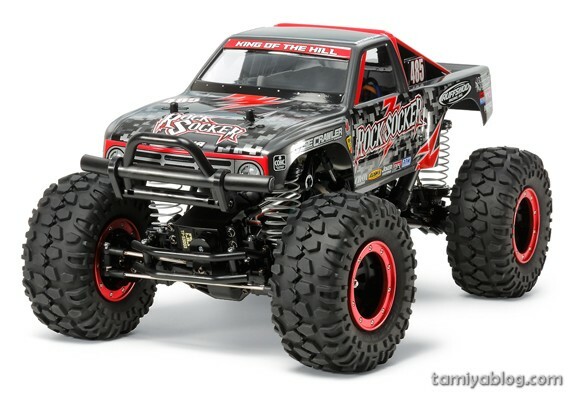 ★ Real car and speed rock crawling performance is required, the body light polycarbonate.. Chassis adopts the CR-01 boasts a suspension stroke phenomenal. ★ Fitted with a tire block of 125mm diameter bead lock wheel of a three-piece. ★ Set to 4.5mm center closer than the M-05 motor mounting position in combination with dedicated aluminum motor mount that is standard equipment with the main frame of the new shape. Motion characteristic is greatly improved. 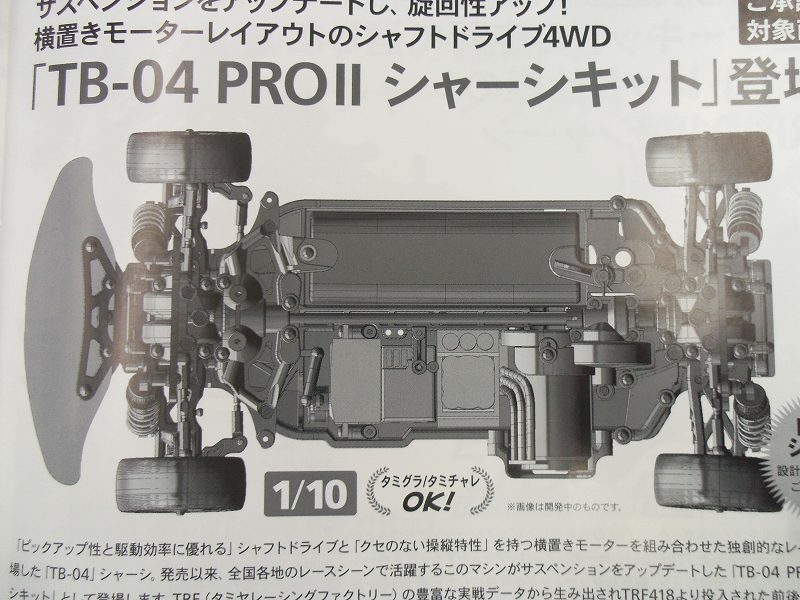 ★ Front and rear suspension arms adopt the integral of the new shape. Realizes a quick steering response in reinforced resin. ★ Main frame of the semi-gloss black plating realized low center of gravity and 8mm down the mounting position to be able to cope with the low profile servo. 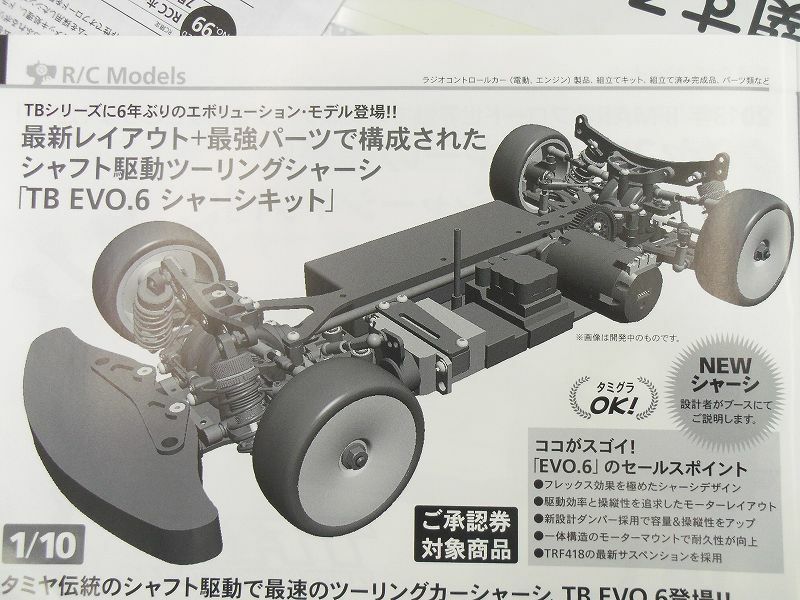 ★ Evolution model is an appearance for the first time in six years in the drive shaft of Tamiya tradition. 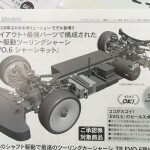 ★ The chassis is working to optimize the balance roll by in the form of left-right symmetry in consideration of the flex effect will be to cantilever the servo mounting. 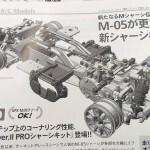 ★ Motor horizontal layout allows for maneuverability and stable. 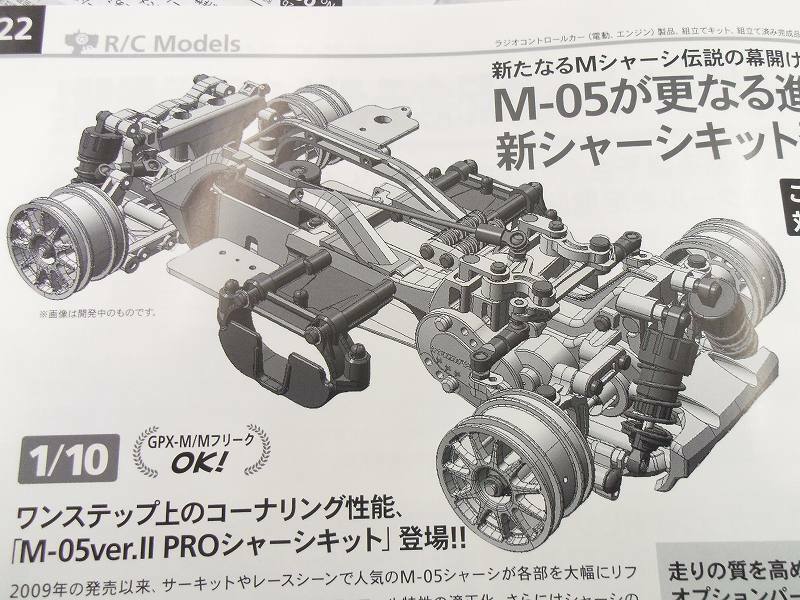 ★ Maneuverability and grip is significantly improved mass damper of new design ( short big bore ) . 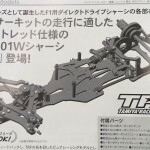 ★ Adopts the latest suspension of TRF418. 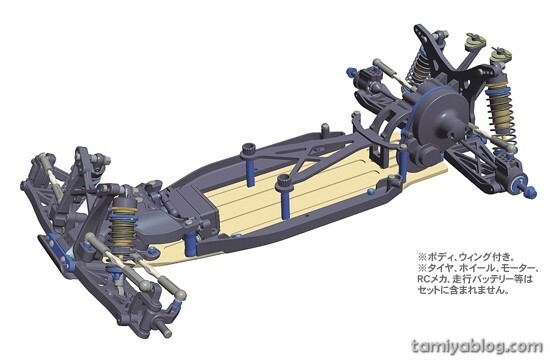 ★ Equipped with upright front and rear suspension arms of TRF418 type was developed by competing in races around the world, feeding back data TRF got, turning performance improved. ★ Universal shaft is a combination of clip-on 44mm universal shaft to the front and a lightweight aluminum swing shaft in the rear. This increases efficiency and pulls even more potential out of the chassis. This entry was posted in Future Releases on April 10, 2014 by admin. This entry was posted in Future Releases on April 9, 2014 by admin.